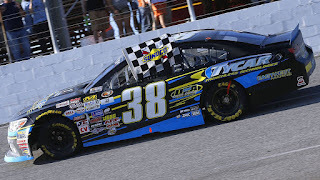 Tyler Dippel Takes The Checkered Flag in Mobile in March 2016. 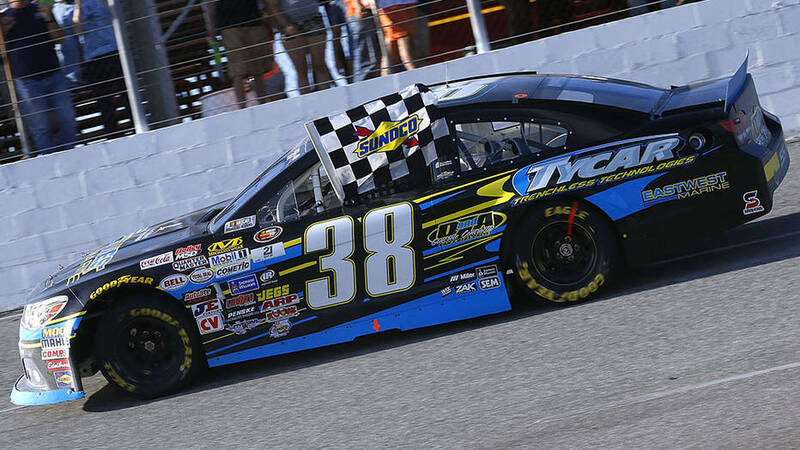 Three NASCAR K&N Pro Series East drivers will make a visit to downtown Watkins Glen this evening to meet fans, sign autographs, and promote the Finger Lakes Wine Country 100, as part of the NASCAR tripleheader I Love New York 355 race weekend at The Glen. 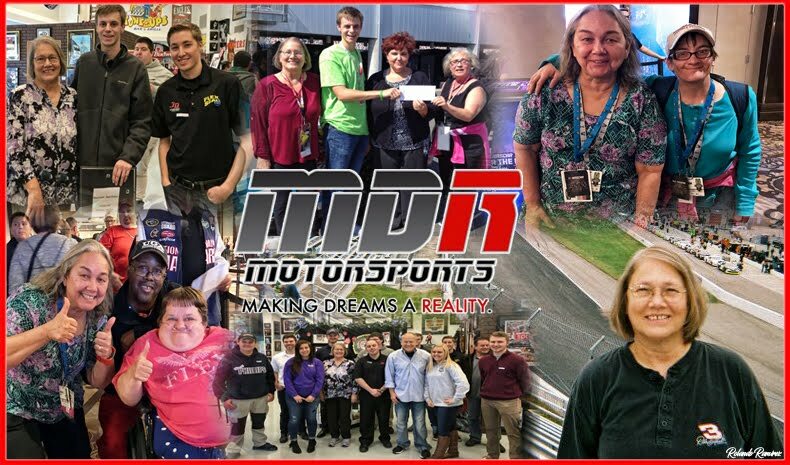 Tyler Dippel, Dylan Murry, and Will Rodgers are scheduled to visit the Watkins Glen International souvenir trailer to be located outside of Bleacher's Sports Bar and Grill (413 North Franklin Street, Watkins Glen NY 14891) from 5:30 p.m. to 7:00 p.m., eager to meet race fans and speak about Friday's race. Dippel, 17, drives the No. 30 Tycar Ford, is from Wallkill, New York, and considers WGI his home track. Murry, 16, is the driver for the No. 28 Turtle Wax Ford, and currently sits tenth in series points. 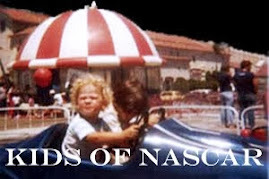 Rodgers, 23, posted a runner-up finish at Sonoma Raceway last month.